Situated in the north of Ibiza at the bay of San Miguel. Although its name may deceive us, it’s really not an island but a small bumpy terrain accessed by a small peninsula. 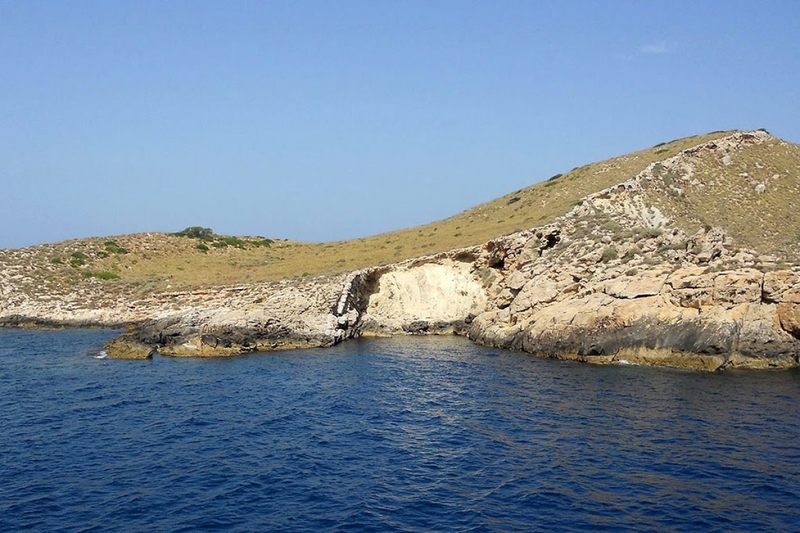 During the seventeenth century it was a pirate refuge, so the whole island is full of caves and underground tunnels that makes it possibly the best attraction in Sa Ferradura. In the northeast of the island of Ibiza, off the municipality of Santa Eulalia del Rio, in the middle of the Mediterranean Sea you’ll find Tagomago. 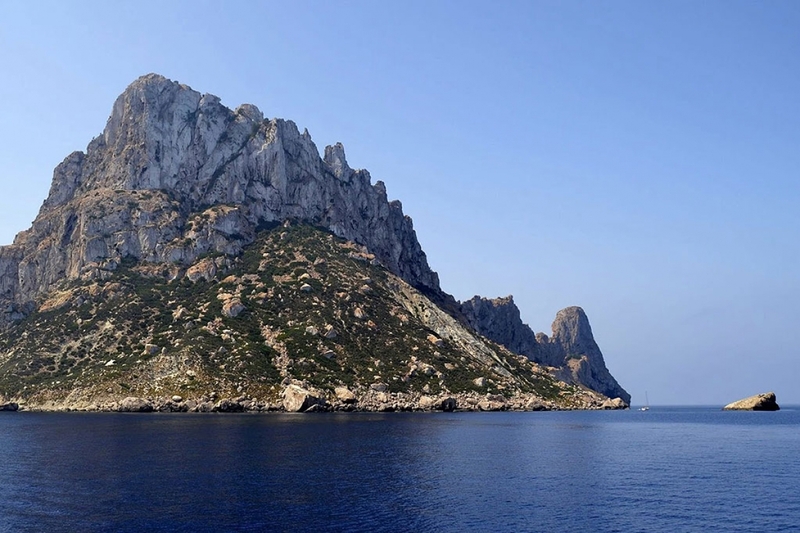 Literally speaking, the name is ‘roca de Magó’ or referring to Magón Barca, Carthaginian general and brother to Aníbal, once again demonstrating the Punic influence in the Pityusic Islands. History, nature and culture together in a magical place, ideal for relaxing in the hot Ibiza sunshine. Ses Margalides is made up by two small islands that are near Cap Negret. 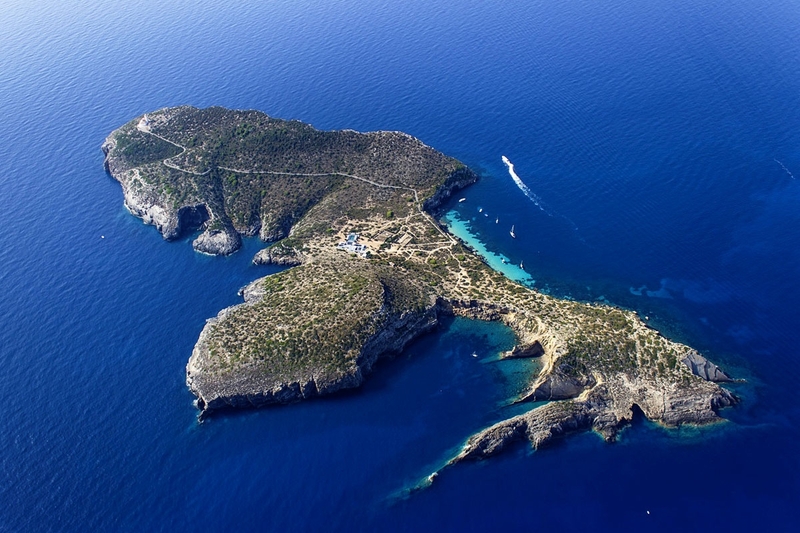 Only accessible by boat, it has one of the most spectacular sceneries of Ibiza. The largest island formed as a horseshoe makes it a natural attraction worthy to behold. Together with its younger sister, these two small islands are often dived because of its attractive ecosystem where different marine species coexist more than 40 m deep. At the western end of the island of Ibiza, at the height of San Antonio and facing one of the most famous beaches of Ibiza (Cala Comte), you’ll find Sa Conillera. It has surface of about 7.30 km². Unfrequently visited, its environment has a unique charm which highlights its lighthouse only visible from the west coast of the island. A unique opportunity to indulge in the authentic nature of the island. 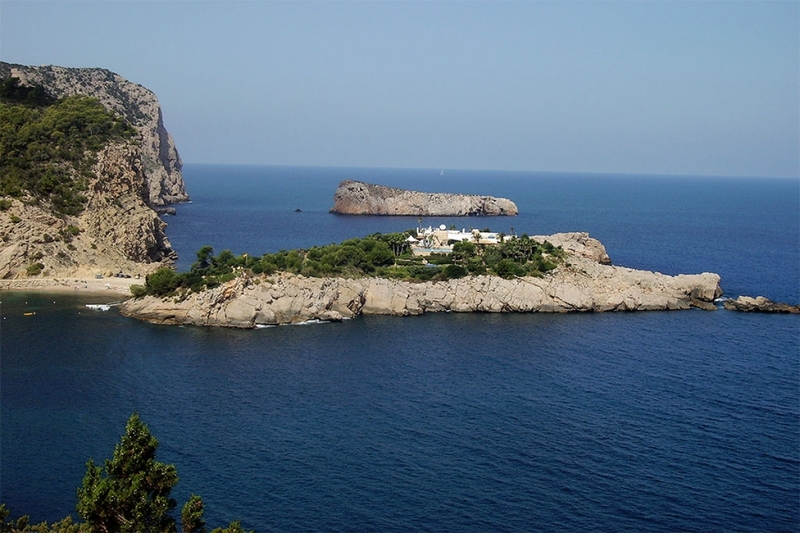 It is situated in the Natural Reserve of Es Vedra, off the coast of Sant Josep de Sa Talaia. On the island you can see plenty of blue-colored lizards that form a sub-species of the classic lizard of Ibiza. 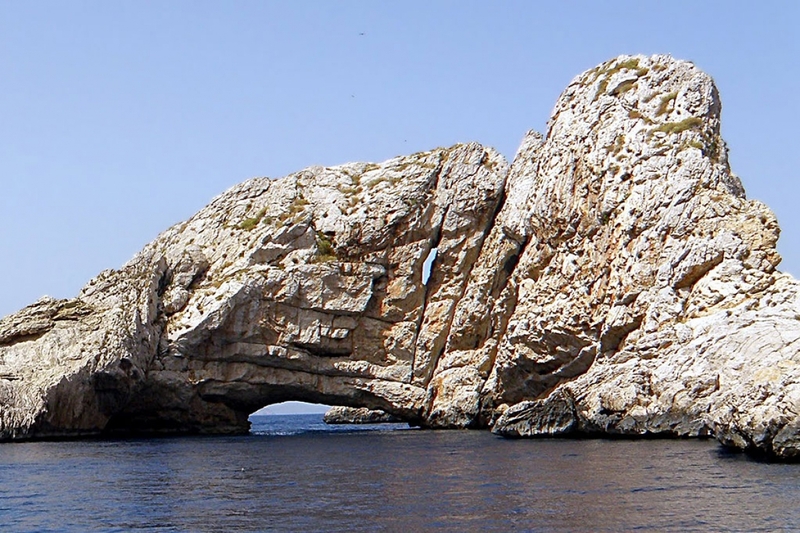 Boats can dock only through a permit issued by the Ministry of Environment of the Balearic Government. Take this opportunity to visit one of the most inaccessible natural surroundings of the White Island in the hand of Space Boat Experience. You can swim in the shores, enjoy the cuisine at its restaurants including the terrain and marine environment of these small islands surrounding Eivissa.